As you work on a client’s deck, you have a lot of decisions to make. You first need to decide between materials such as cedar, composite, or pressurized. Should you use piers or posts? One of the more complicated decisions to make can be deciding what type of screws or fasteners are going to be best for your project. 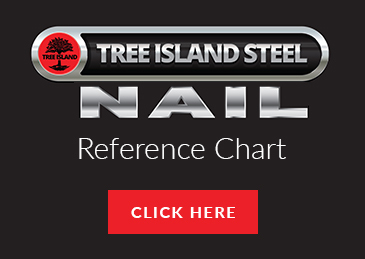 Read on to learn how to decide what’s going to offer the best durability and strength, then contact Grove Hardware for additional help. First and foremost, remember why you want to use screws and not nails. In most cases, a nail will work itself loosely much more easily than a screw will. Screws better hold the deck material in place, which means warping is at a minimum. 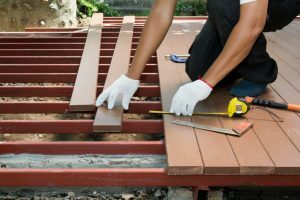 If you are using PVCY decking then we recommend that you stick with stainless steel screws – just be aware that they can cost more and that they will result in shiny dots on your deck unless you’ve chosen the painted options. Coated screws are better for wood decks and they’re more affordable too. 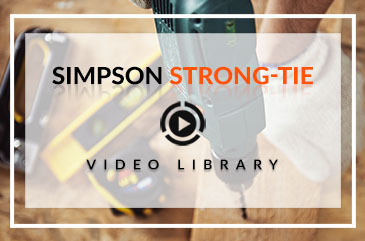 It may seem tempting to simply grab some cheaper drywall screws and be done with it. The truth is that if you go this route, you’ll be using screws that aren’t made to be used outdoors. They can also stain the deck as it corrodes, which will eventually leave ugly marks on the deck. #2 Phillips drive screws may seem like a good choice but they’re extremely frustrating to try to drive or remove them and they often strip out. We recommend either torx-driven or square-driven screws that are faster and easier to drive, plus they don’t strip out. In the event the wood you’re using for your frame is pressure treated then we recommend pre-drilling or grabbing an impact driver. When you work with Grove Hardware for your construction supplies, you get the added benefit of our expertise. We work with hundreds of manufacturers and are experts in this and other constructed-related fields. Our goal is not to get clients to pay as much as possible today, but to build long-term relationships that benefit us both in the long run. That’s why we’re not going to recommend expensive tools and equipment if you don’t need it. We’re not going to try and upsell you when a simple, basic product will do. That said, we want the best possible results for you so we’re going to recommend the best products even if they are more costly. We can help you decide when it’s worth it to pay more and when cutting a few corners won’t have a huge impact. 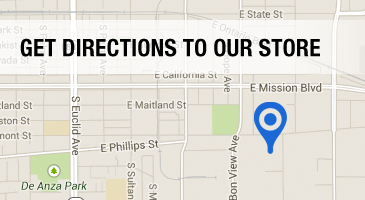 Reach out to us at 909-544-4331 or feel free to stop by our convenient location.